Registration at The Lodge: 8:30 a.m. – 10:30 a.m. Mandatory Riders meeting at top of Terrain Park: 12:00 p.m. Contest starts at 12:30 p.m. Awards at The Lodge: 5:00 p.m.
USASA membership and helmets required. Click the links below to pre-register! 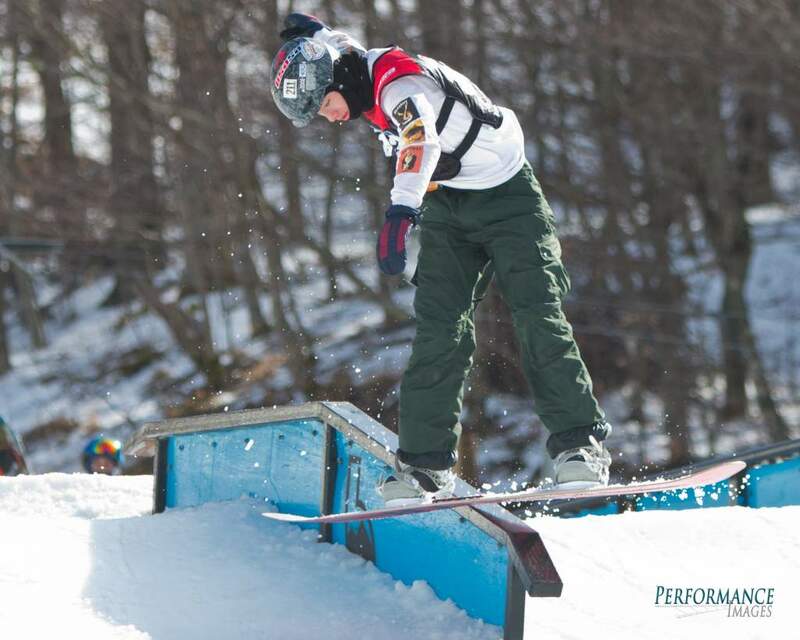 If you need a USASA membership, please click the link below.